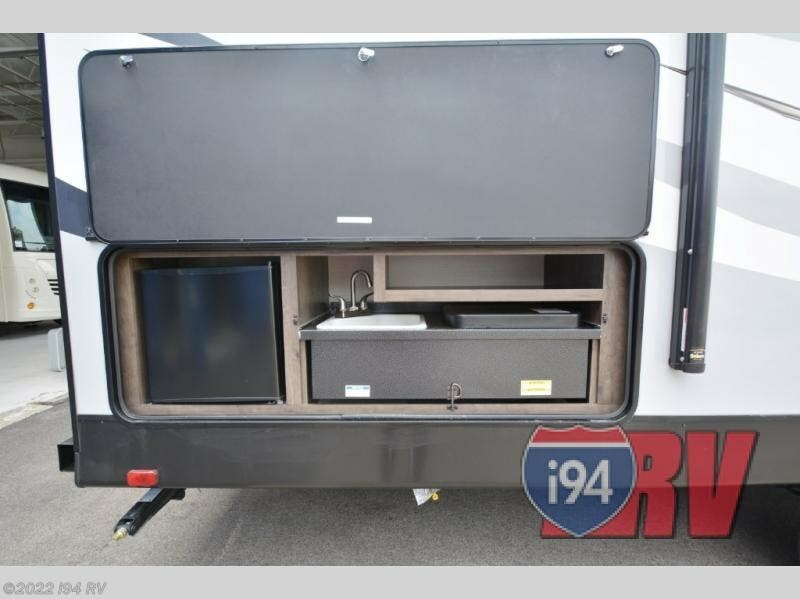 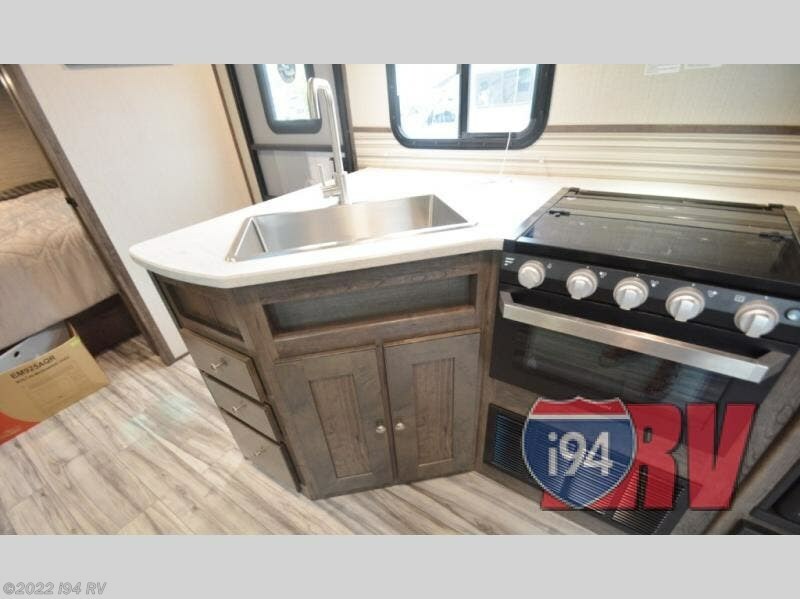 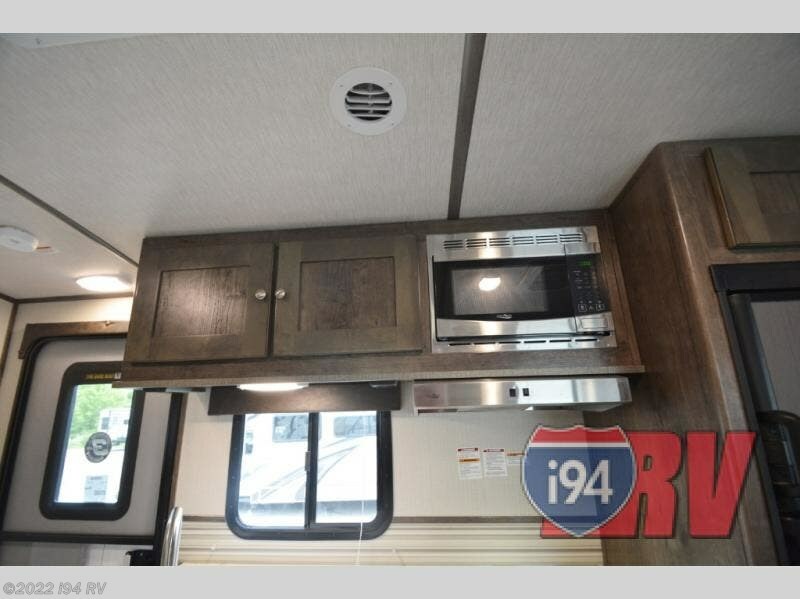 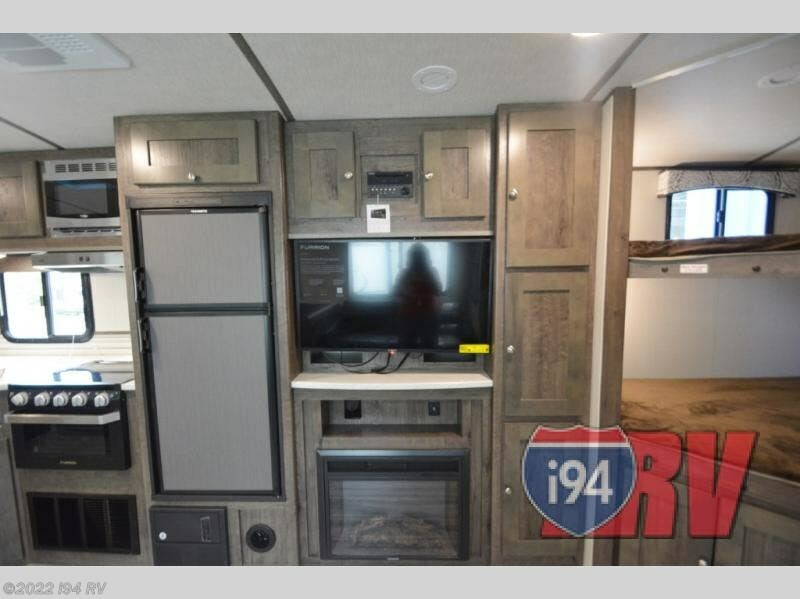 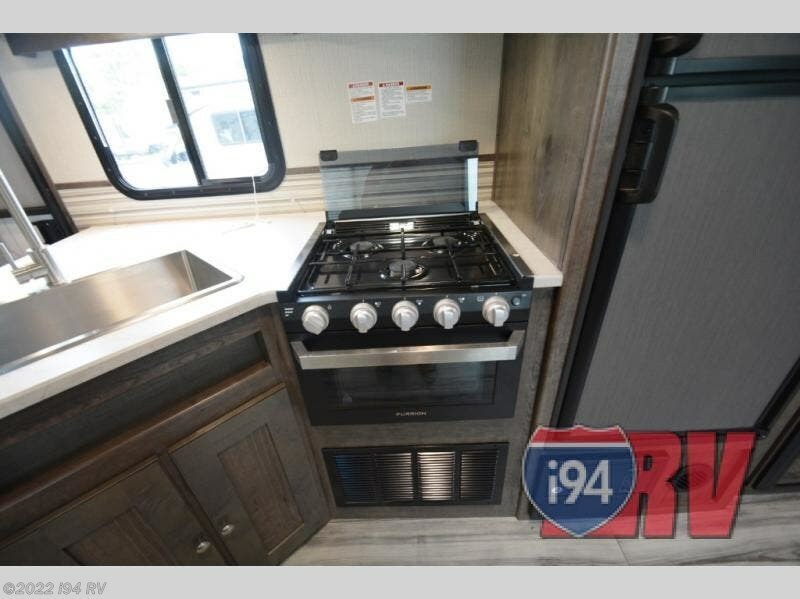 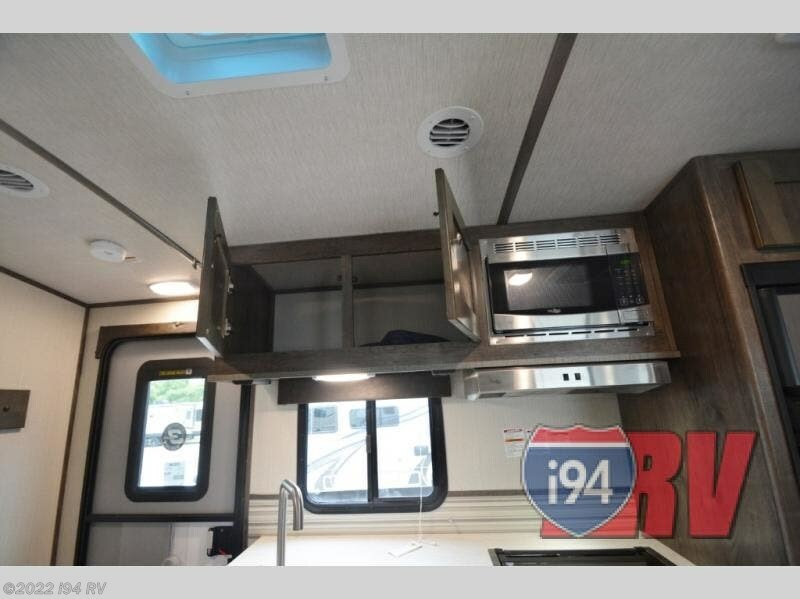 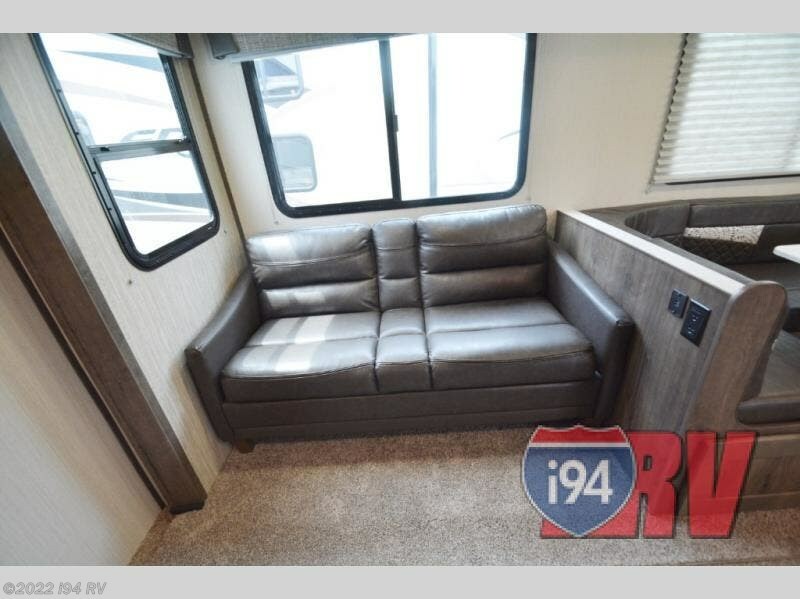 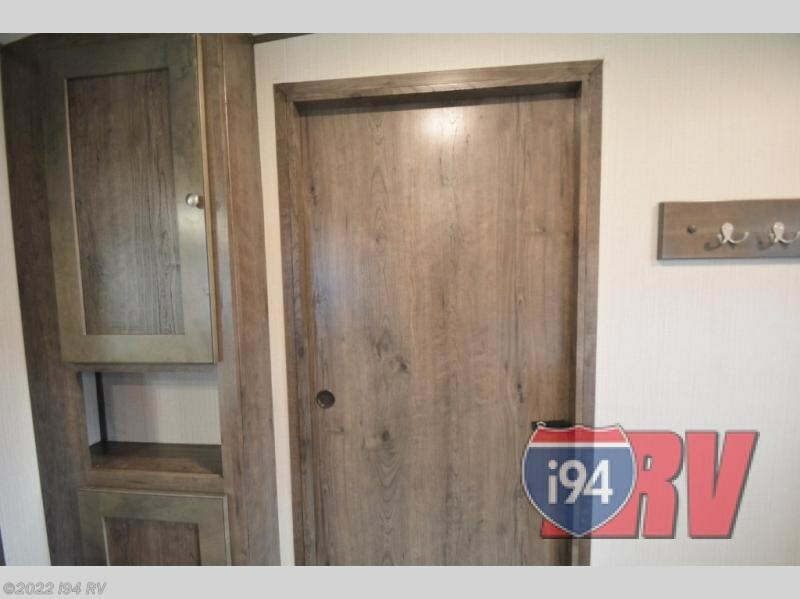 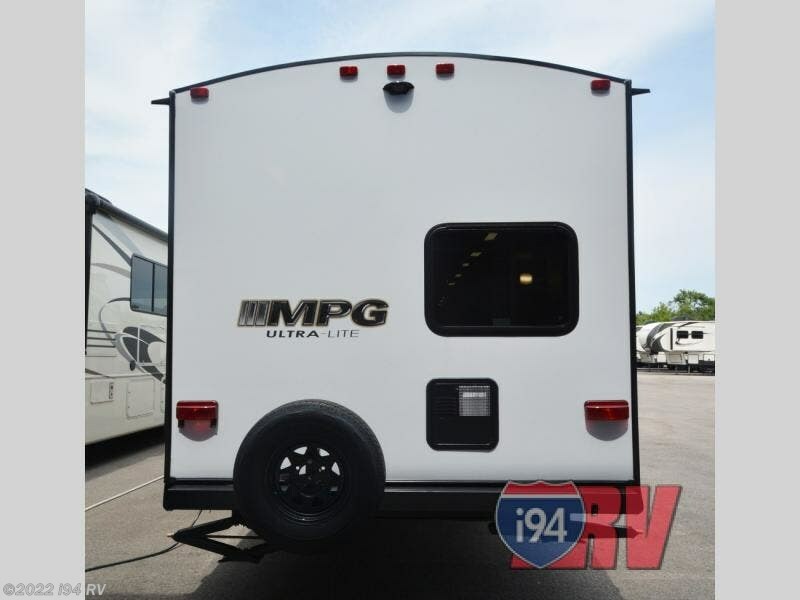 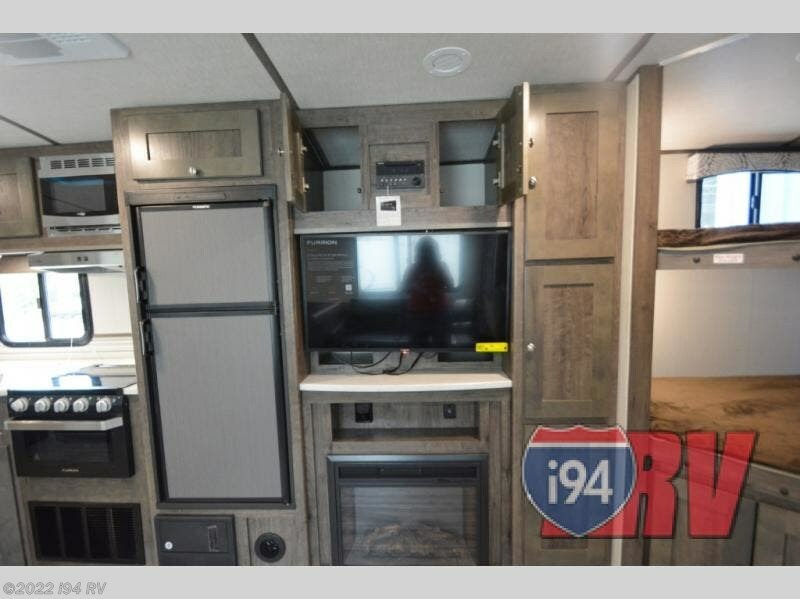 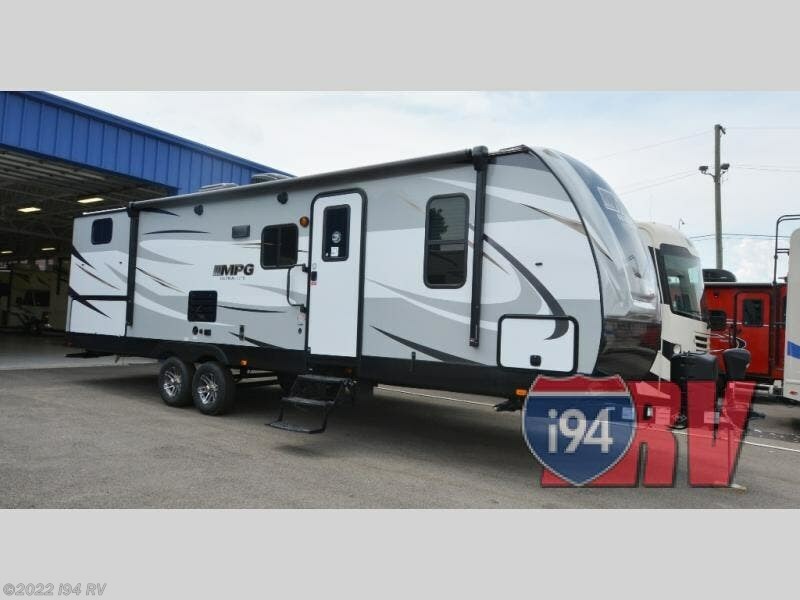 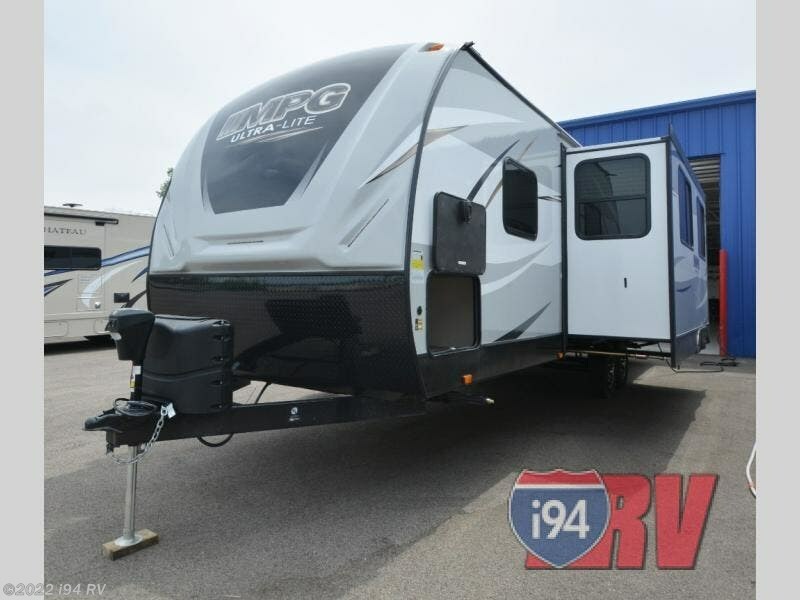 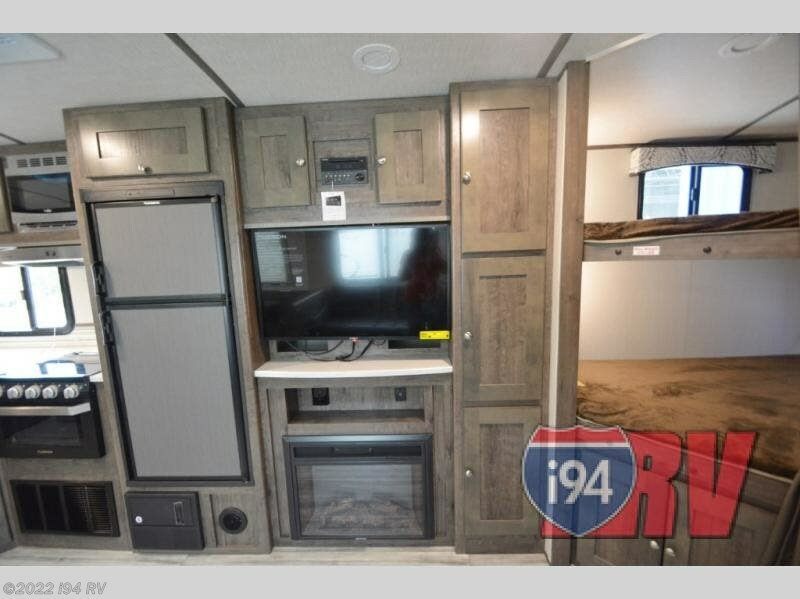 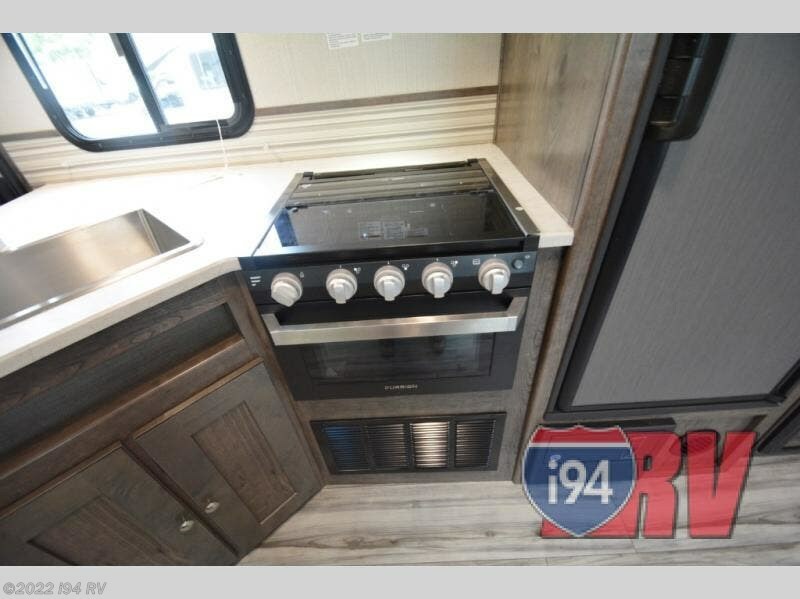 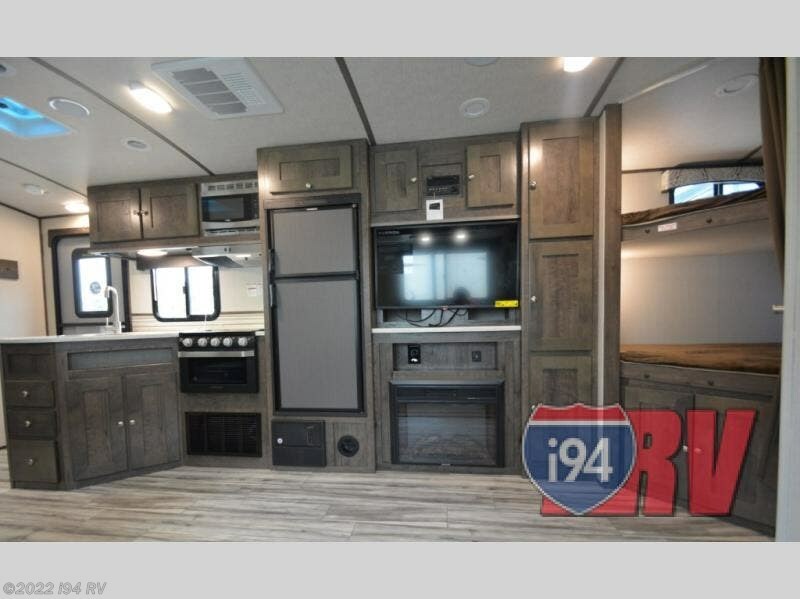 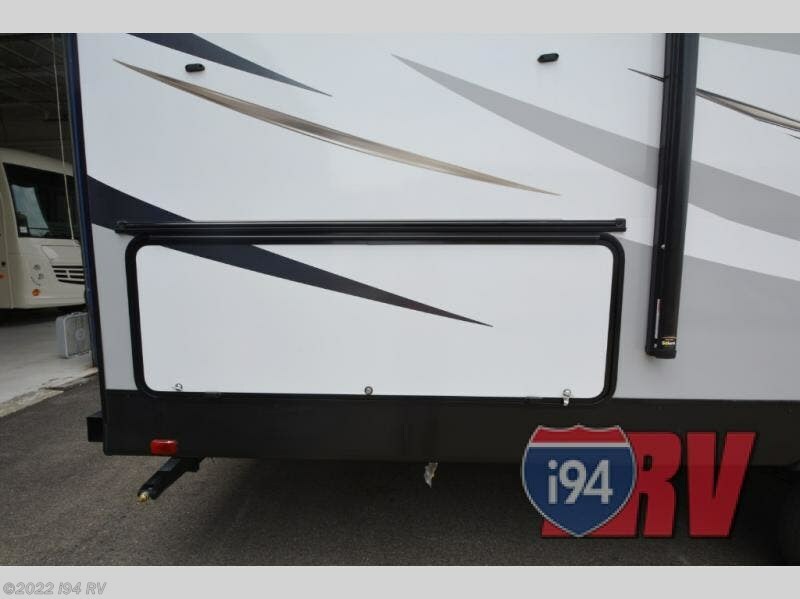 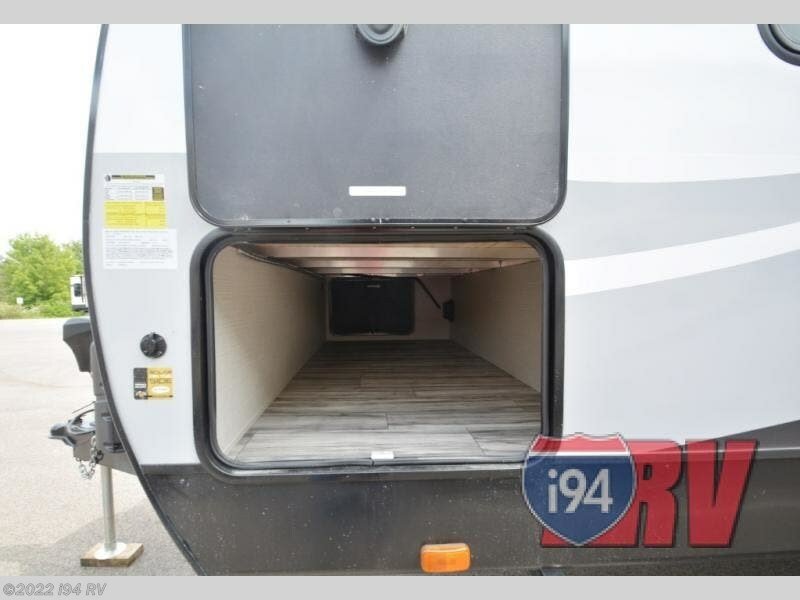 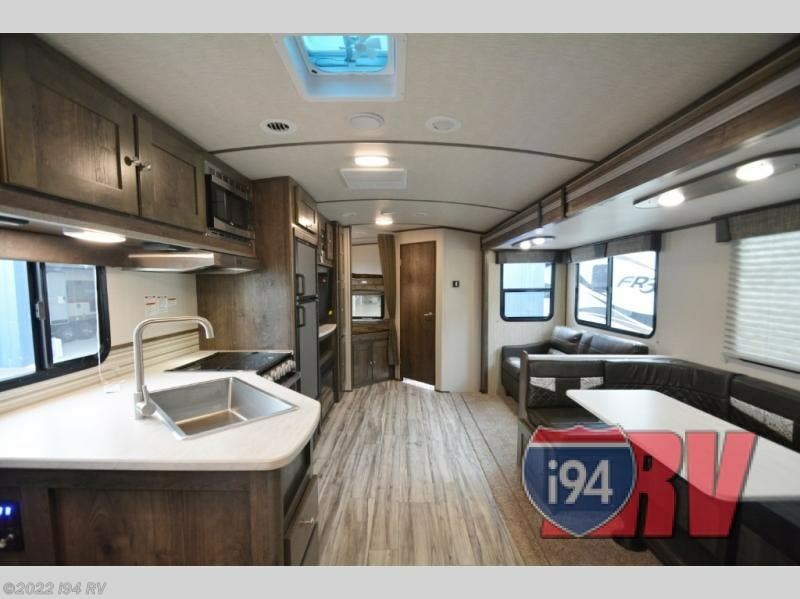 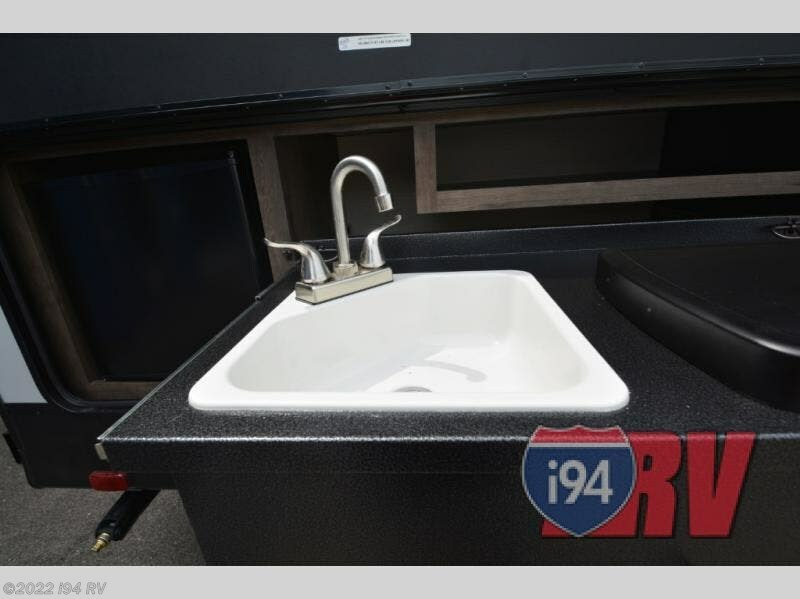 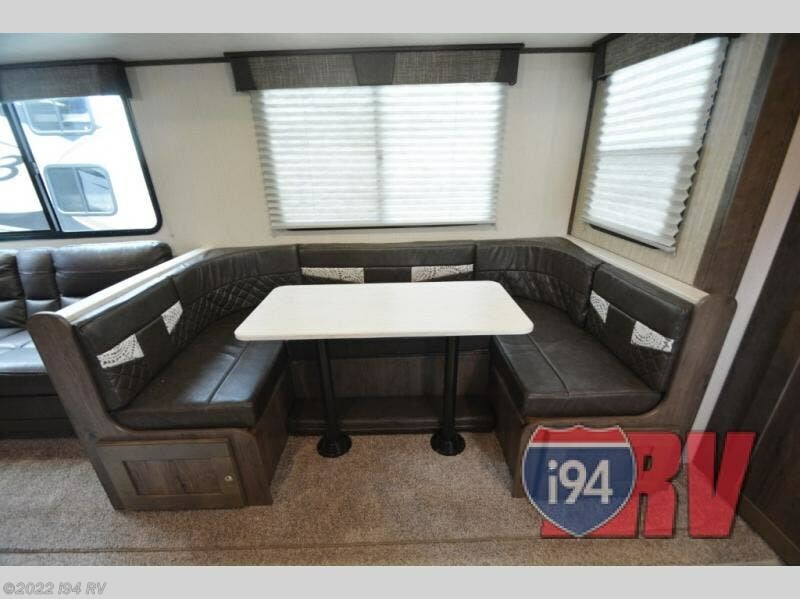 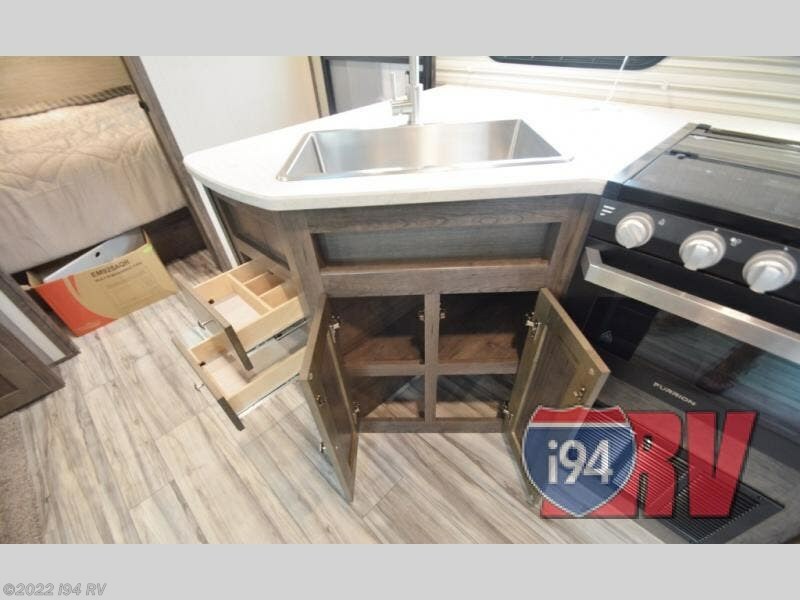 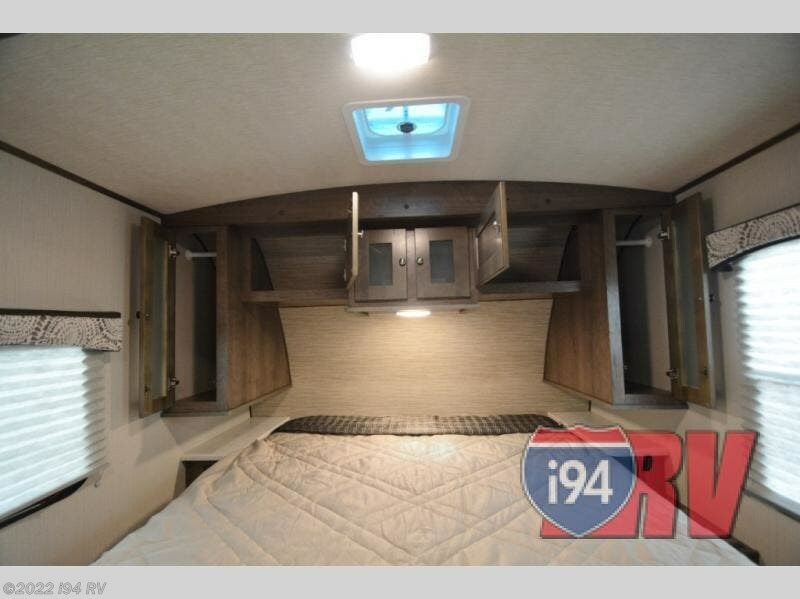 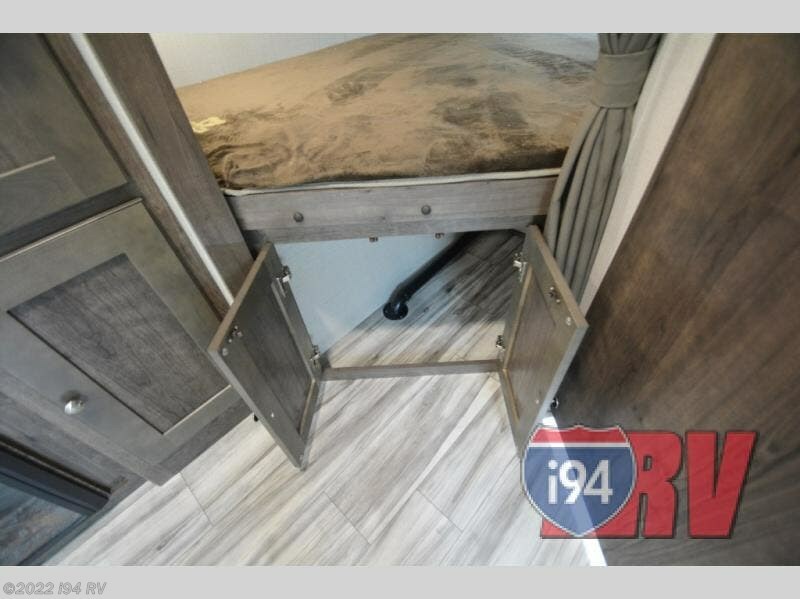 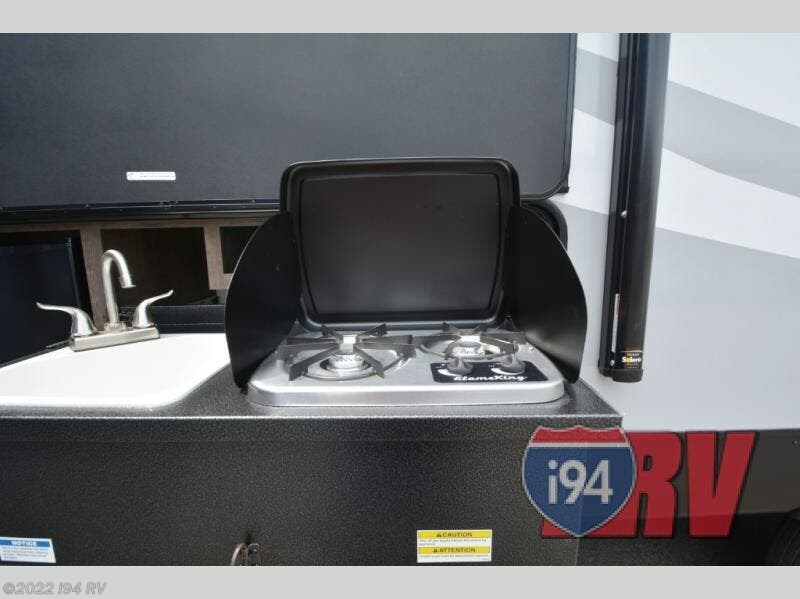 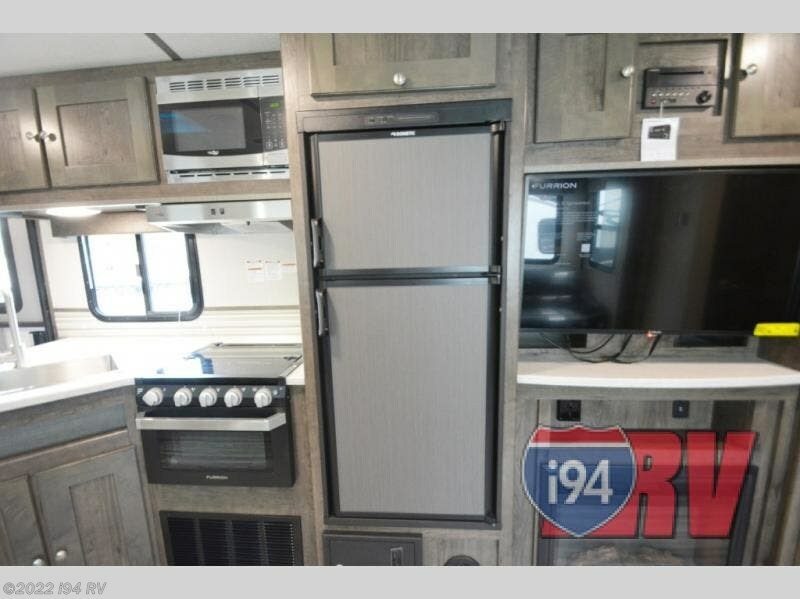 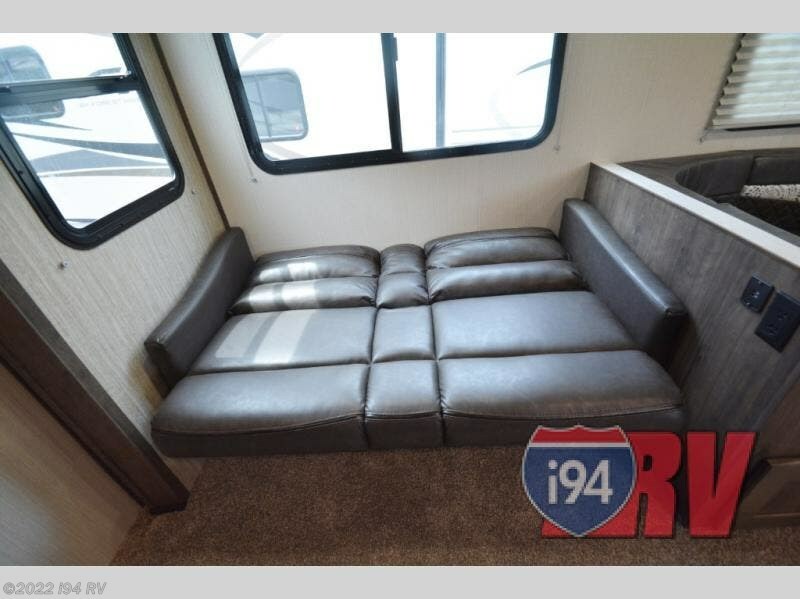 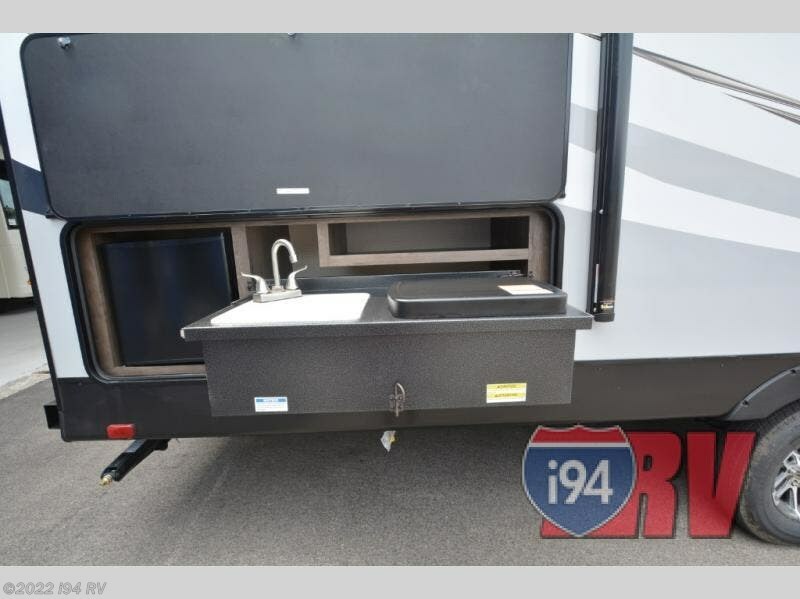 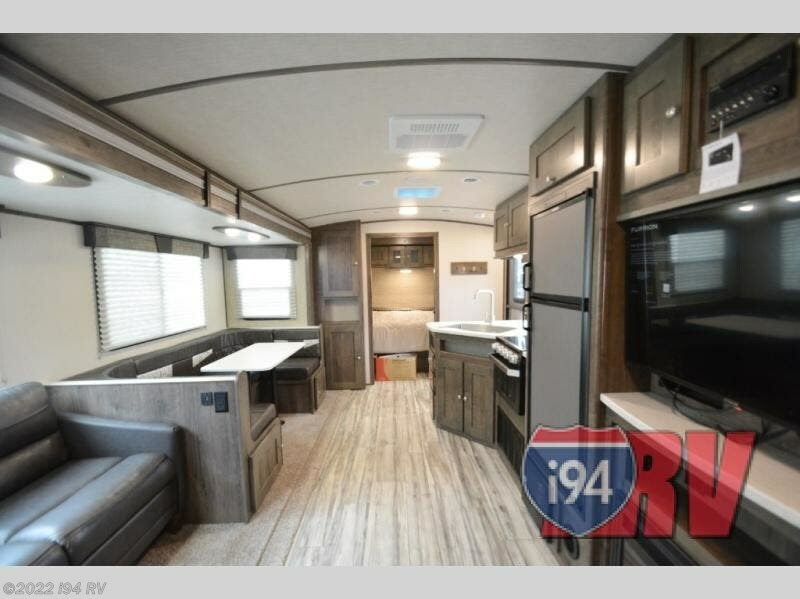 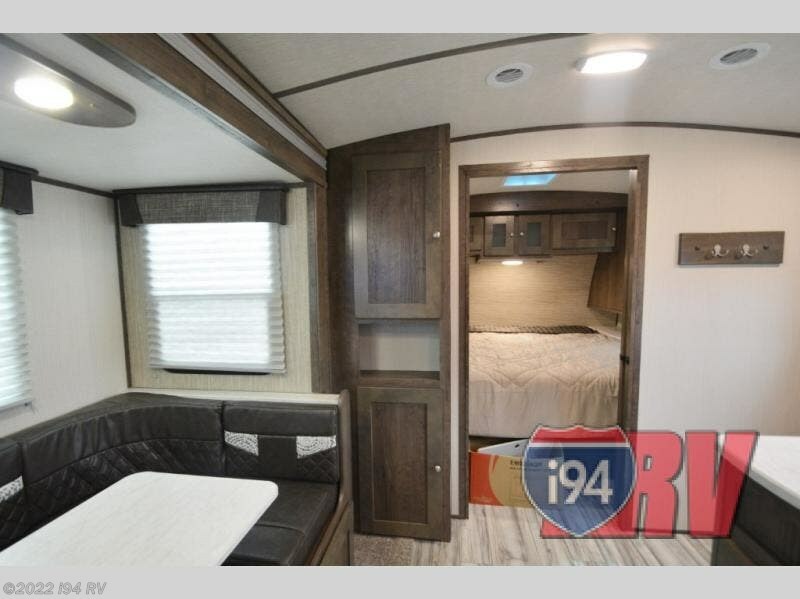 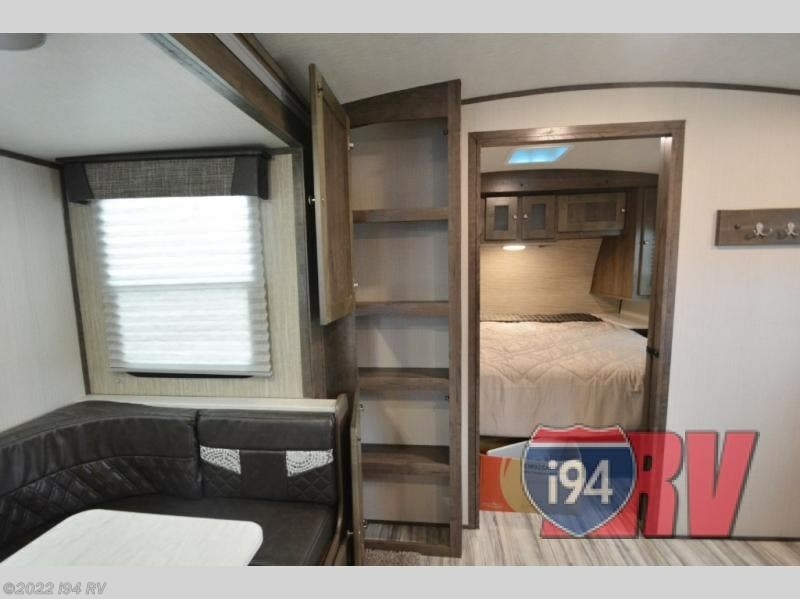 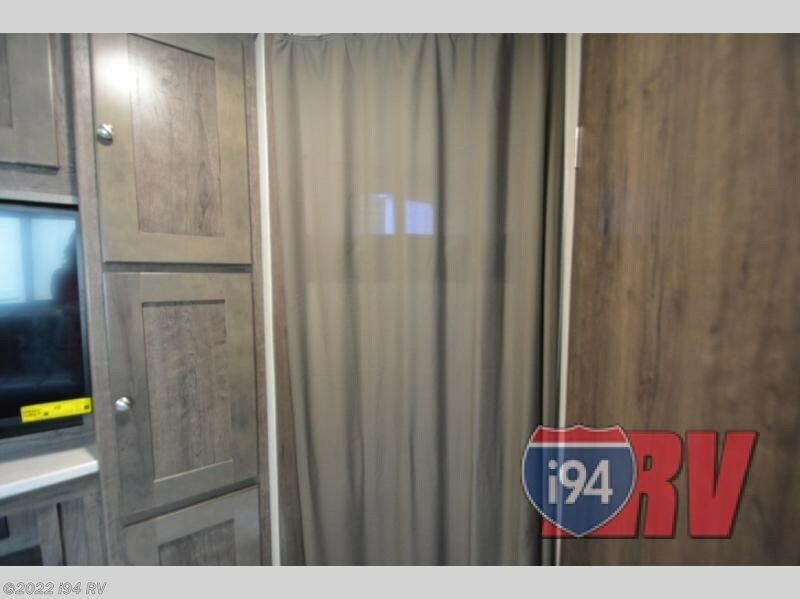 When you are daydreaming about camping above ground with the comforts of home, stop and take a look at this MPG travel trailer model 2750BH. 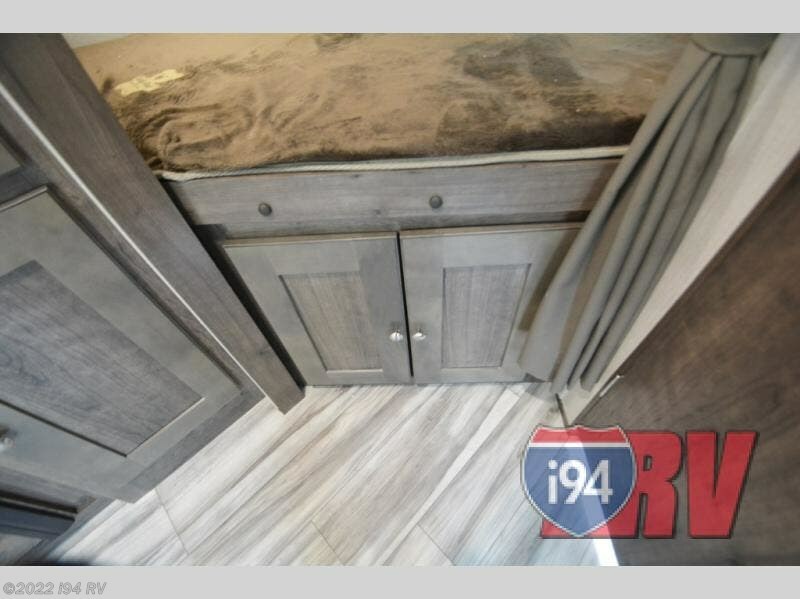 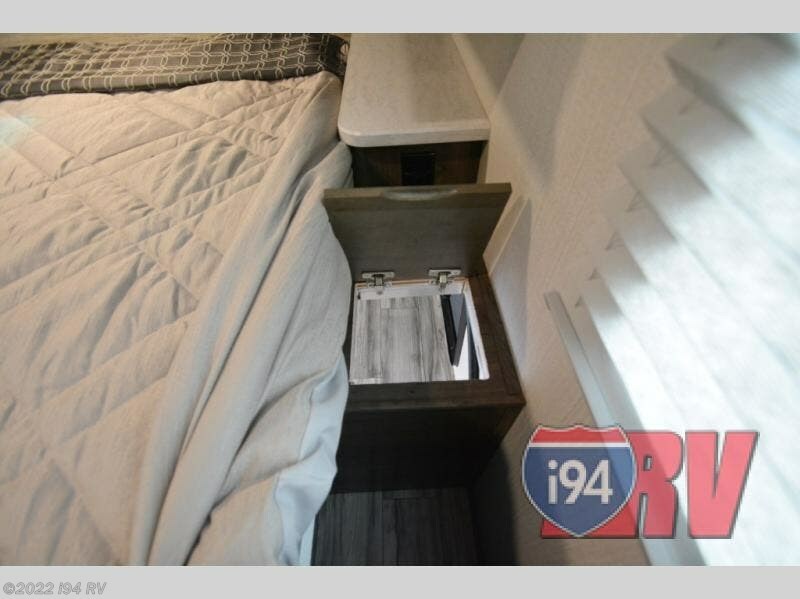 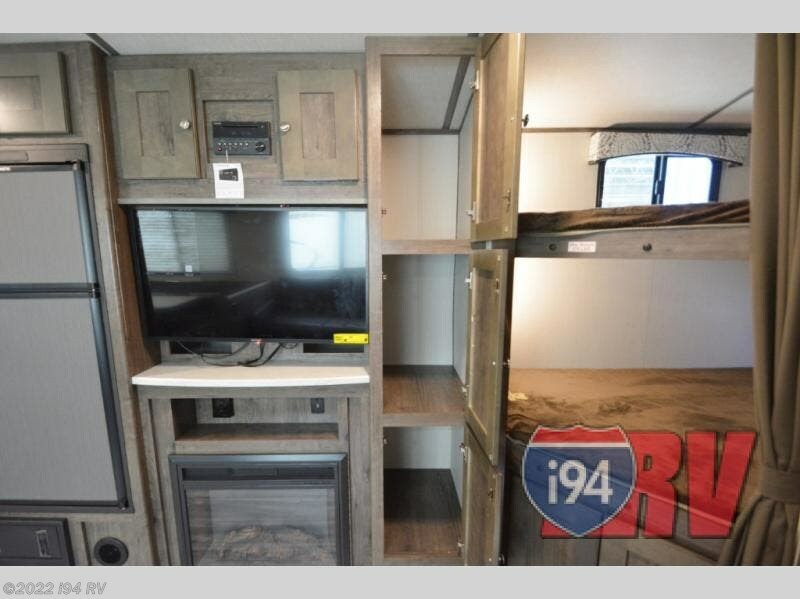 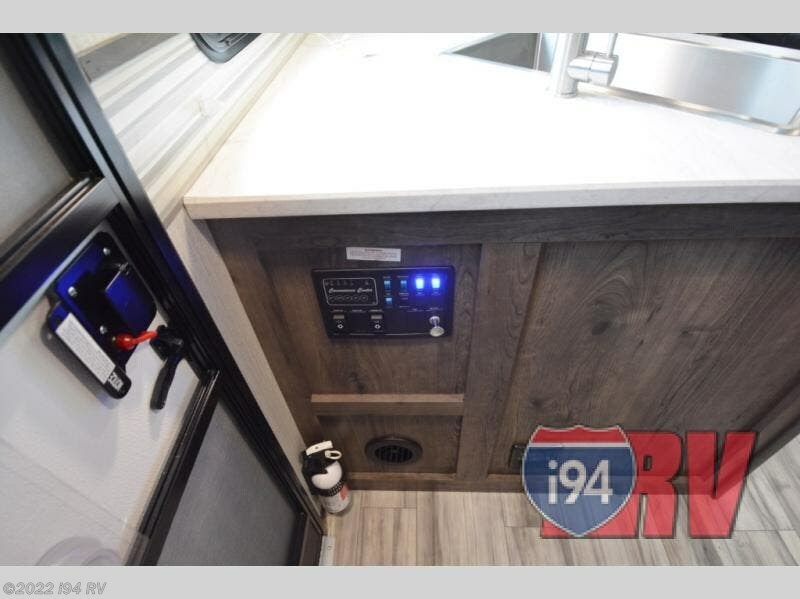 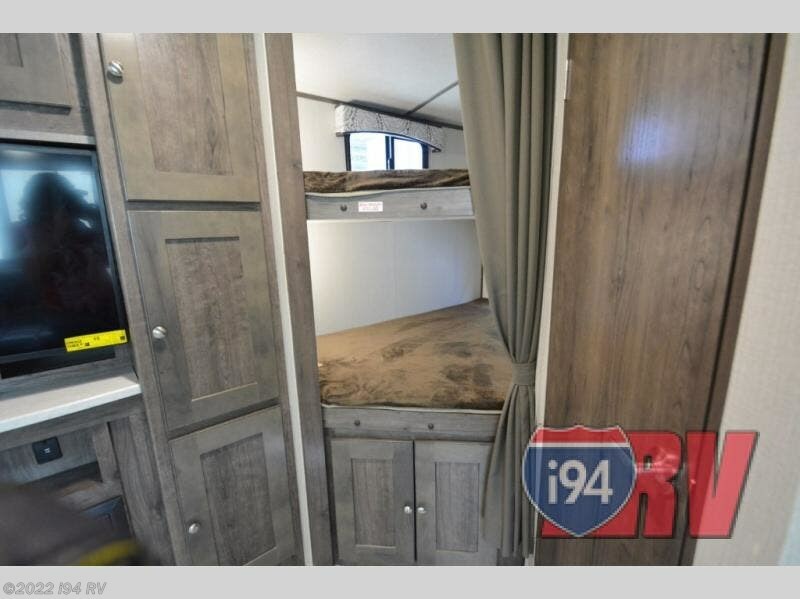 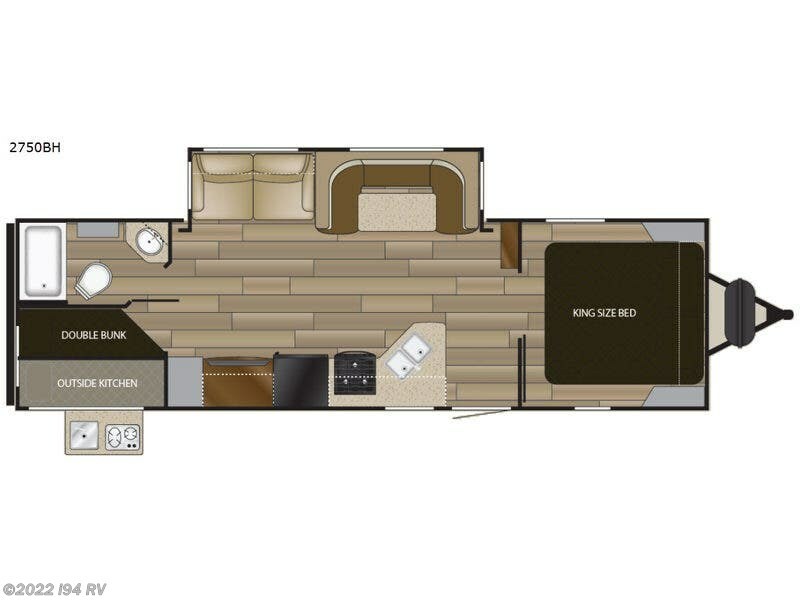 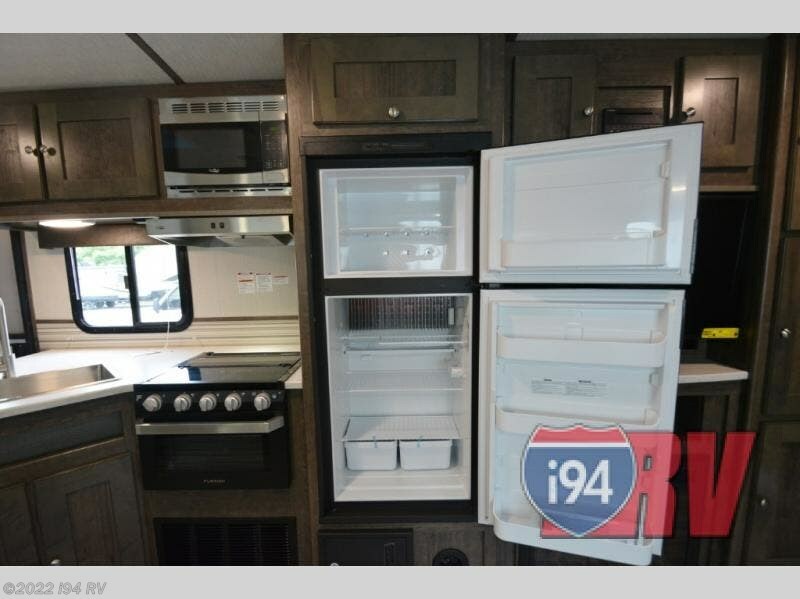 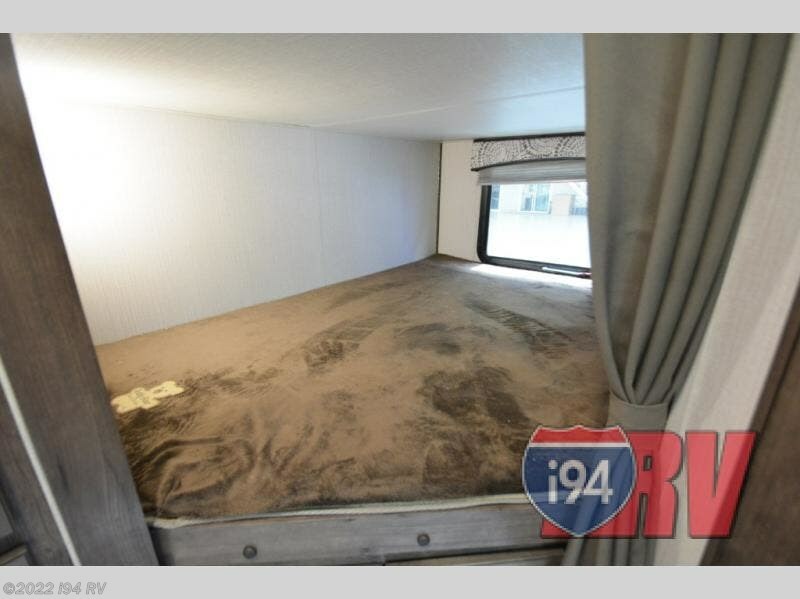 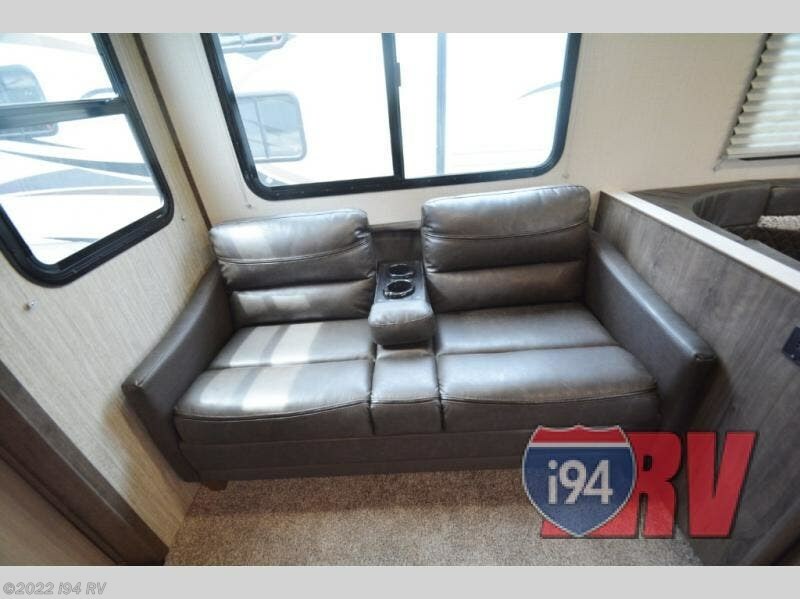 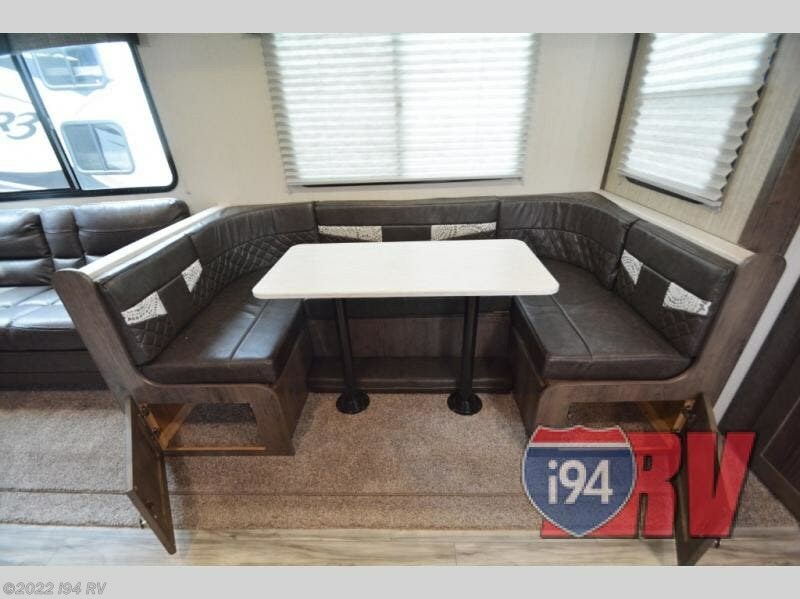 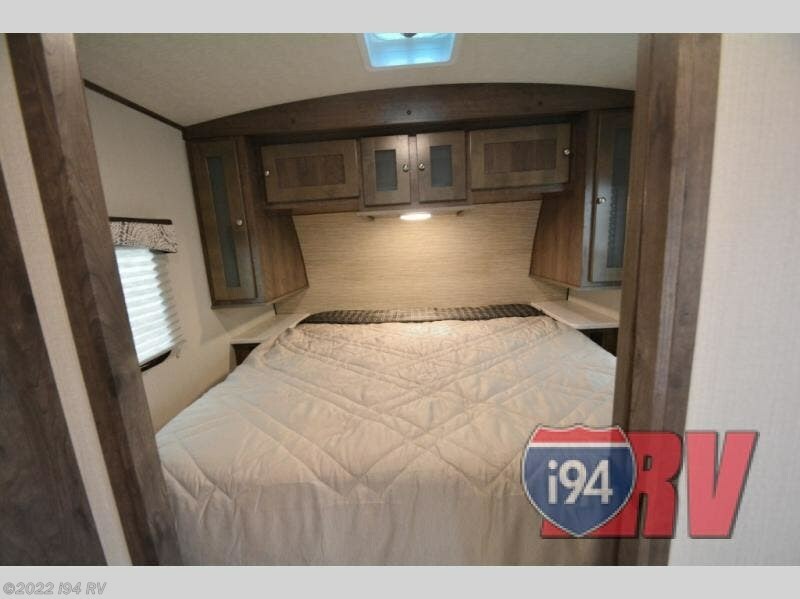 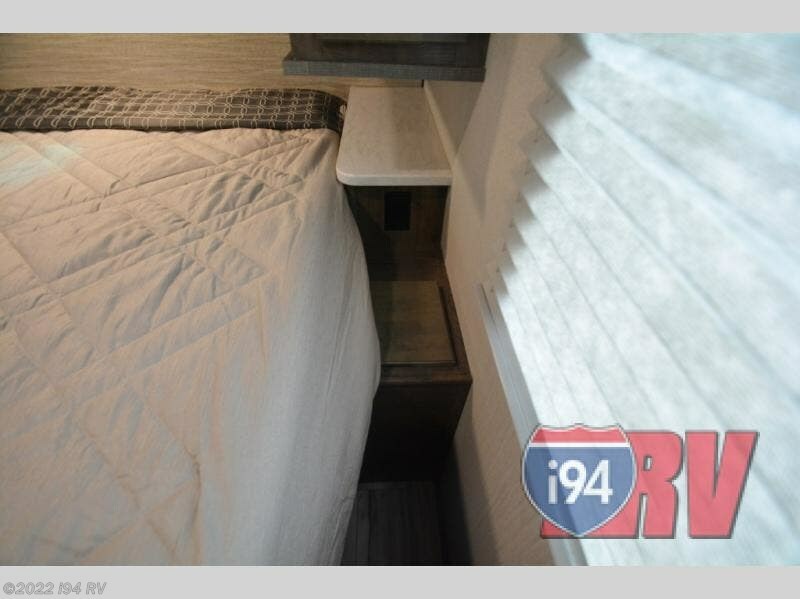 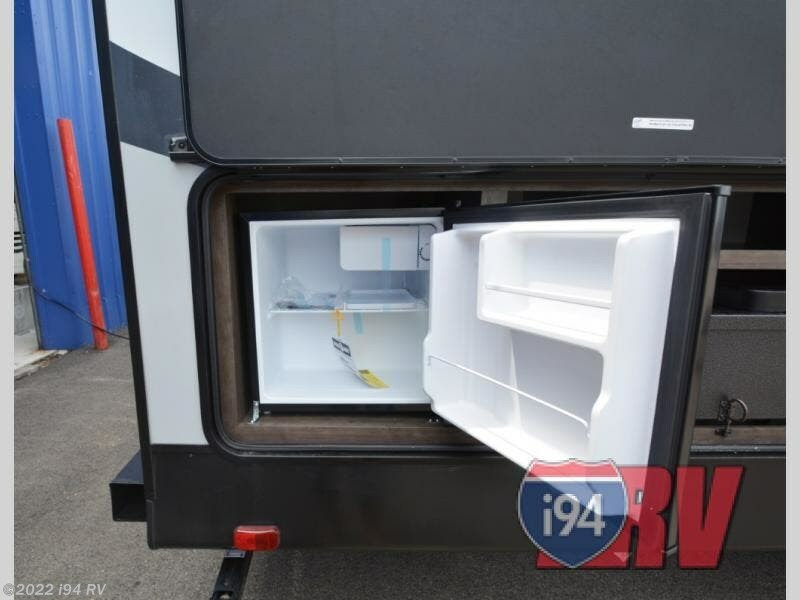 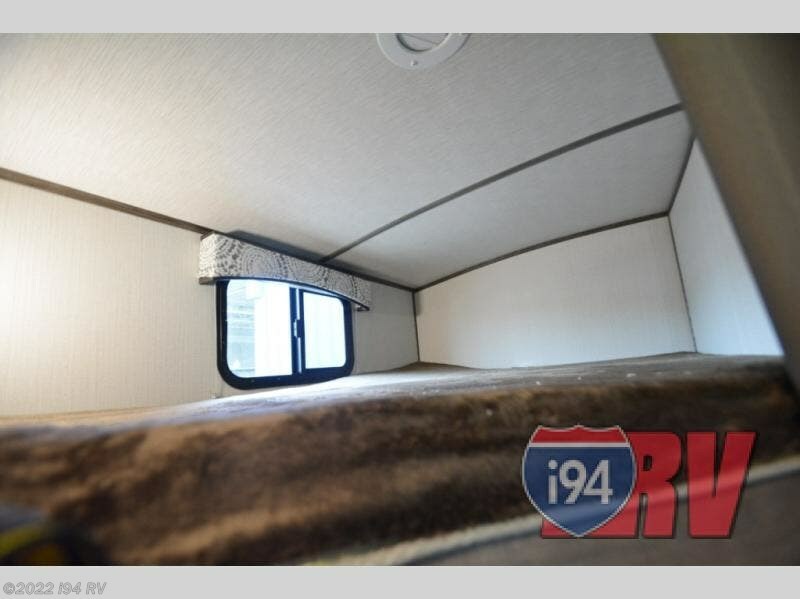 Beginning with your choice of sleeping accommodations, there is a set of double size bunk beds in the rear, a U-shaped dinette and sofa, plus a private front bedroom with a king size bed. 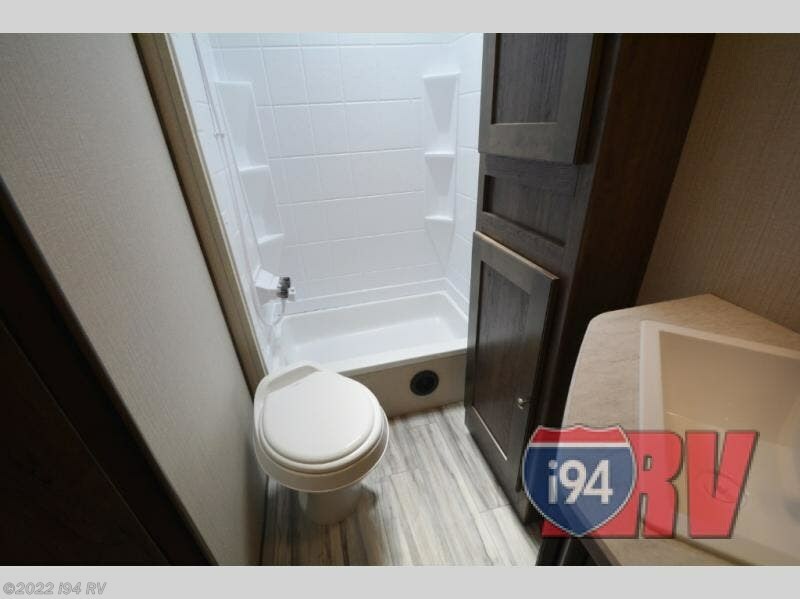 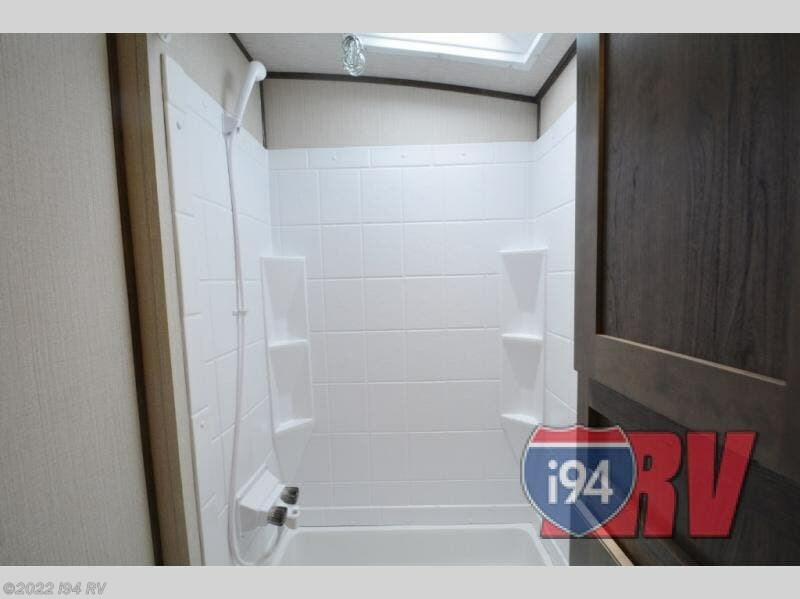 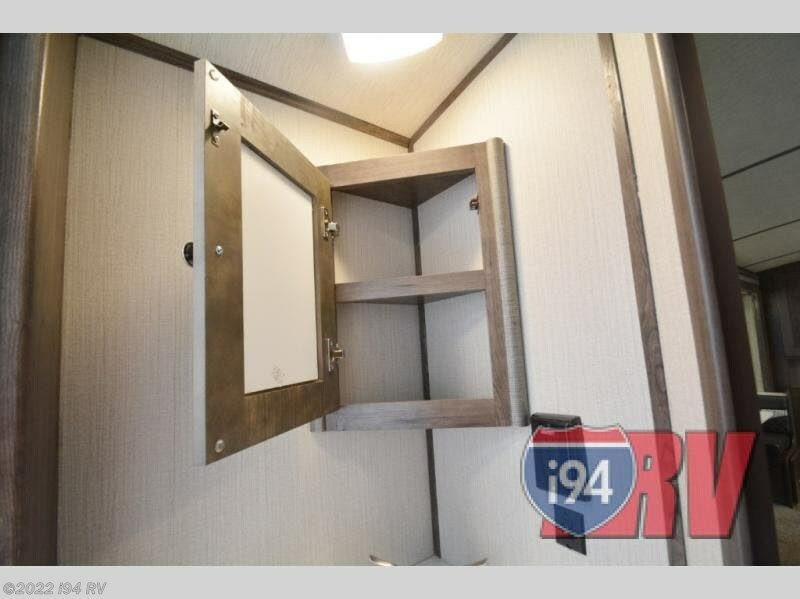 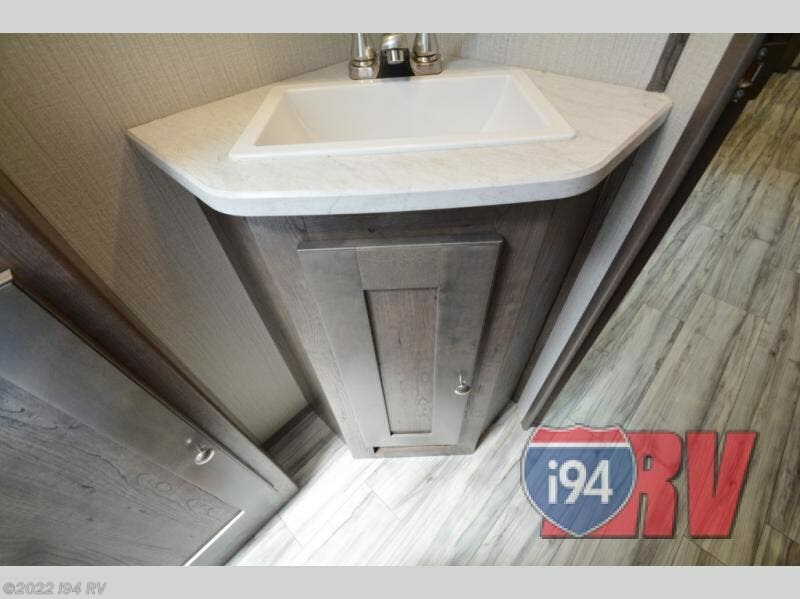 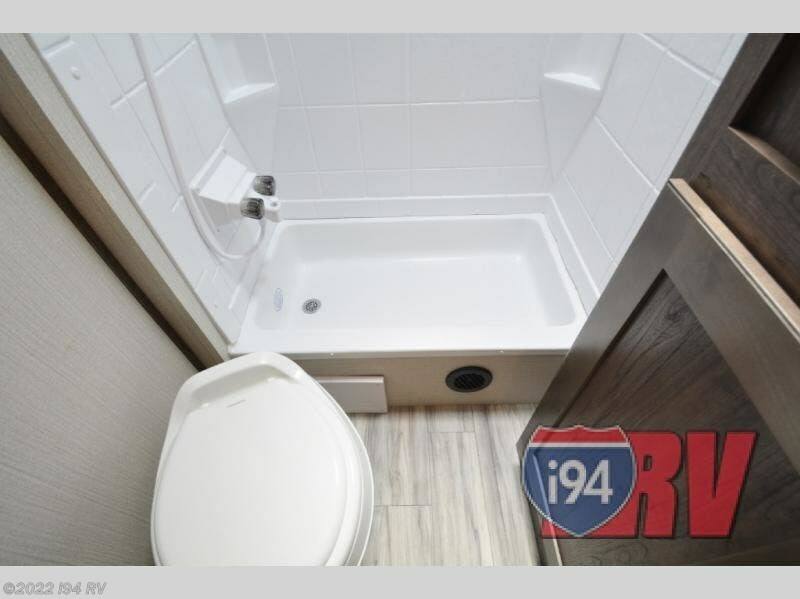 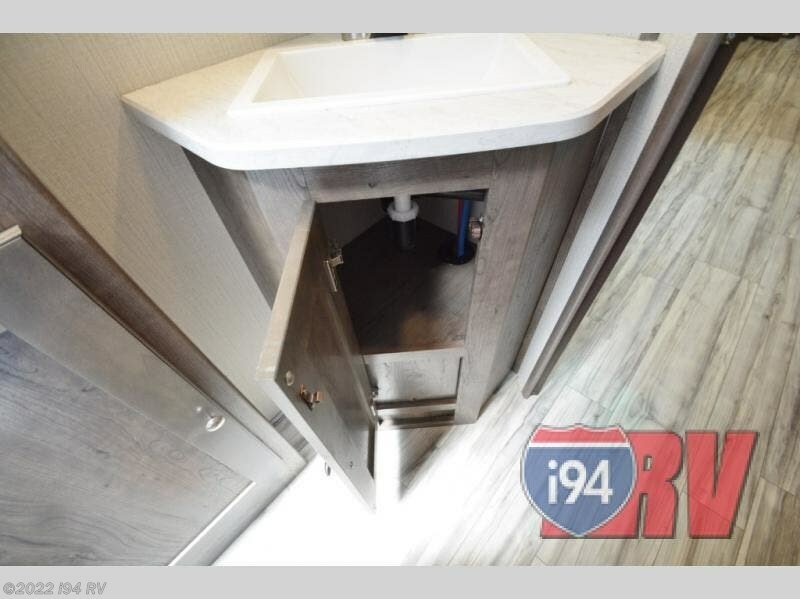 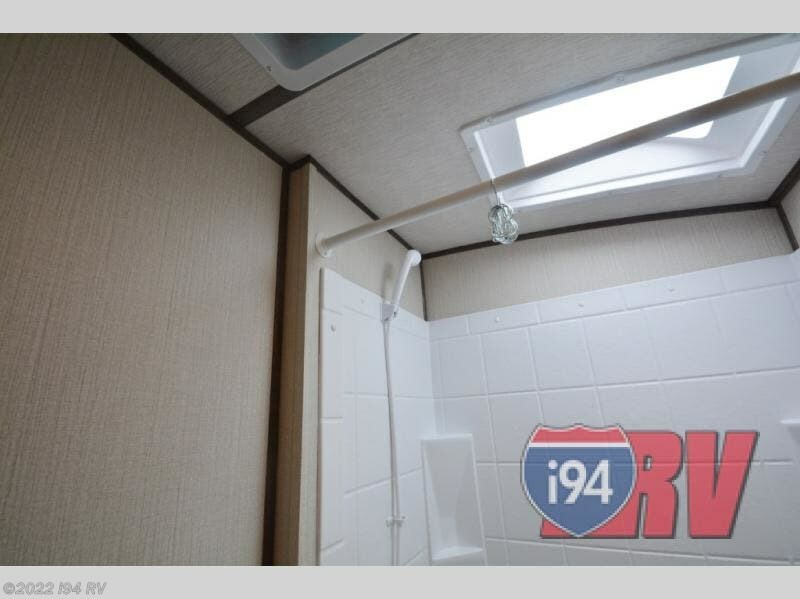 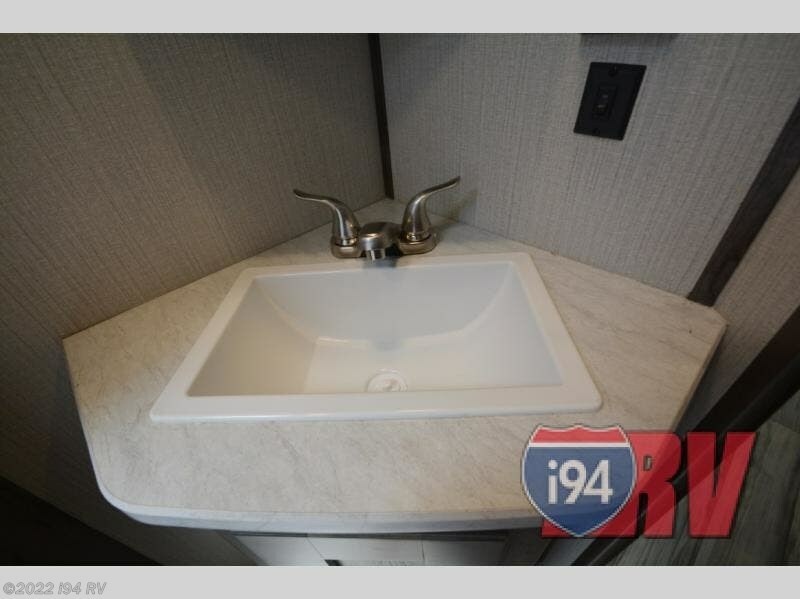 The convenience of a full bathroom next to the bunks allows you to pass on using the public facilities, and the kitchen appliances and outdoor kitchen allow you to make meals for everyone either inside or outside no matter where you plan to eat. 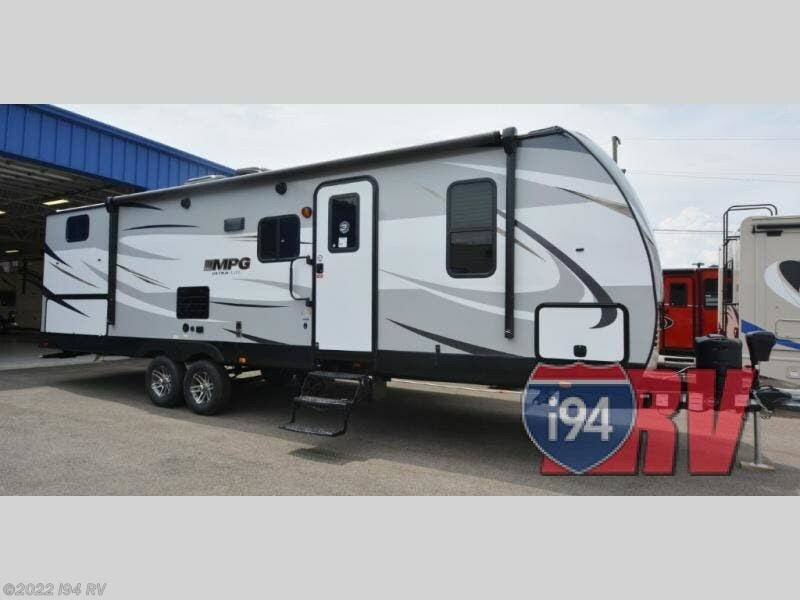 Stop daydreaming and start living your dreams! 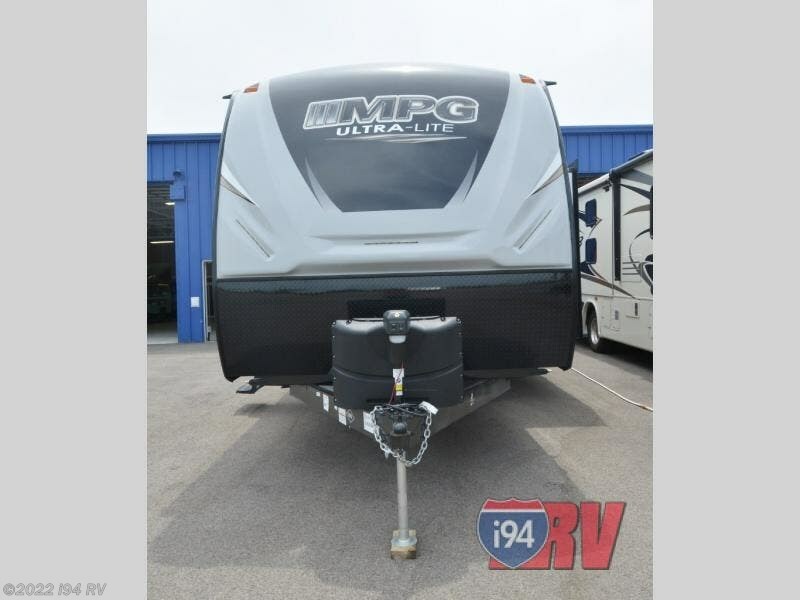 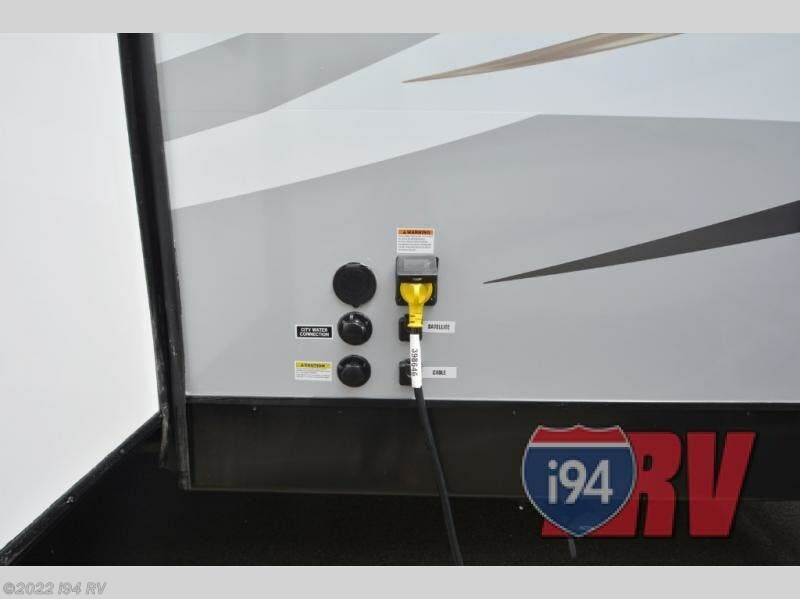 Check out Stock # 398646 - 2019 Cruiser RV MPG 2750BH on cruiserrvsource.com!